CDCLI’s Home Improvement Program provides Long Island homeowners with deferred grants and low interest rate loans to make repairs and improvements to their homes, based on need and as determined by our professional housing rehab specialists. The purpose of the program is to make homes more energy efficient and safe with improvements such as attic and basement insulation, siding, roof replacements, new boilers and water heaters, electrical upgrades, and ADA compliant walkways and bathrooms, to name a few. Long Island Home Improvement Program provides income-eligible homeowners with resources to make necessary repairs and improvements to their homes. Repairs performed through this program correct basic structural defects or repair basic building systems which threaten, or if not corrected or repaired could threaten the health and safety of the dwelling’s residents. Potential improvements include but are not limited to roofing, siding, electrical upgrades, plumbing upgrades, heating system upgrades, windows and doors, and energy conservation measures. All projects over $2,000 are secured with a grant enforcement note and mortgage, which gets recorded with the County Clerk’s Office. Home Improvement Loan offers low interest home improvement loans to eligible Long Island homeowners. Our professional housing specialists will identify needed repairs and select vetted and licensed contractors through a formal bidding process. In addition, CDCLI collaborates with the New York State Affordable Housing Corporation, to provide other deferred loans/grants opportunities to eligible Long Island homeowners. Emergency Home Repair Loan Loans for emergency home repairs are available up to $5,000 for owner-occupied single-family homes with household incomes for qualifying homeowners. Contact CDCLI’s Home Ownership Center for more information. Access to Home Program provides income-eligible households with a disabled resident the resources to make necessary repairs and modifications to increase the home’s accessibility. 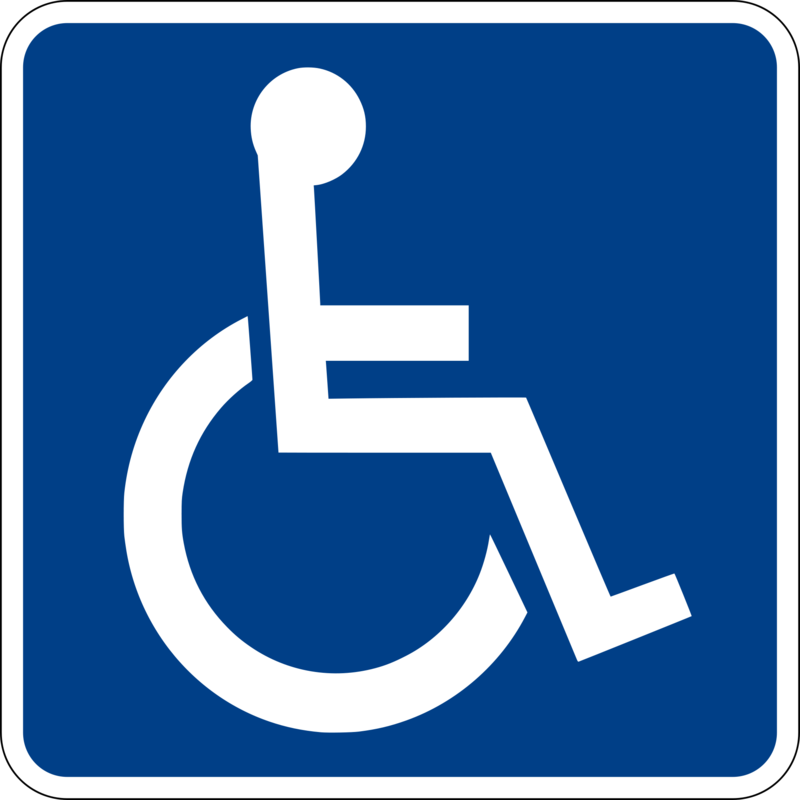 Potential improvements include but are not limited to wheelchair ramps, stair glides, handicapped-accessible bathrooms, handrails, expanded doorways, and special thermostatic and/or environmental controls. There is funding specifically set aside for Veterans and Medicaid recipients. All projects are secured with a property maintenance declaration, which gets recorded with the County Clerk’s Office. Septic Replacement Loan Program for Suffolk County Residents To further CDCLI’s mission of increasing investment in neighborhoods, protecting the assets of homeowners, and protecting the environment, a low interest rate loan product is now available to assist with the installation of a Suffolk County approved replacement septic system!